Vittal stated that India will be rapidly replacing 3G such that only 4G and 2G remain the standard in the Indian industry. As of now, only Reliance Jio is the exclusive provider of VoLTE in India but other telcos are fast catching up. Bharti Airtel also answered queries about a counter strategy to the freshly launched JioPhone. Vittal said the company has no plans to get into subsidizing devices and managing inventories.Since the introduction of Jio, Bharti Airtel is going through a rough patch. 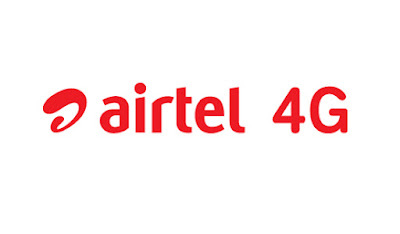 During the earnings call, Airtel announced the biggest slump in profit in 18 quarters. The continuing skirmish with rivals has vapourised a massive 75% of third quarter earnings. The net profit in Q1 2016-2017 was stated to be Rs. 1,462 crore as compared to Q1 of 2017-2018 which stood at Rs. 367 crores.